Triple Space Computing (TSC) is a very simple and powerful paradigm that inherits the communication model from Tuple Space Computing and projects it in the context of the Semantic Web. 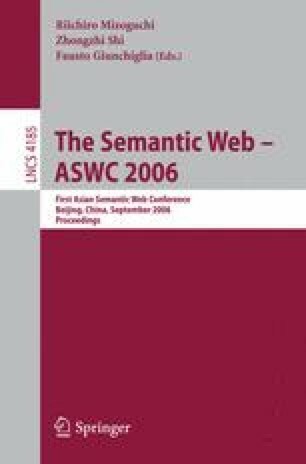 In this paper, we propose Triple Space Computing as a new communication and coordination framework for Semantic Web and Semantic Web Services. We identify the value added by TSC and propose the overall architecture of TSC and the interactions among different components.